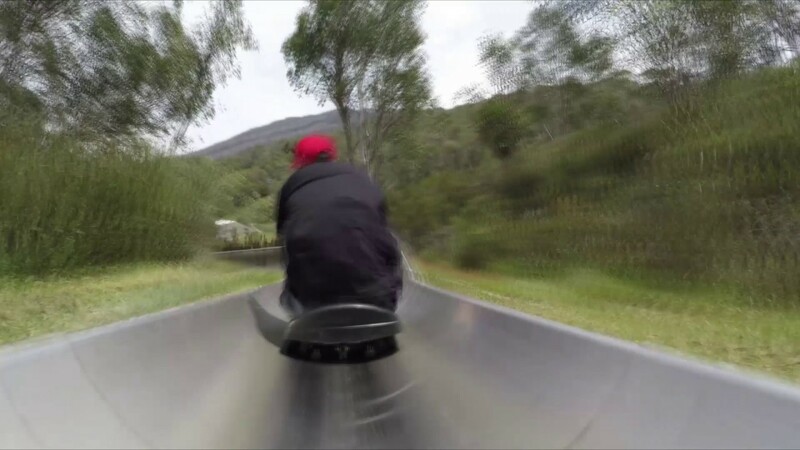 Enjoy the family friendly 700m bobsled track as it twists and turns its way down the mountain whilst you control the speed with a brake on your sled. 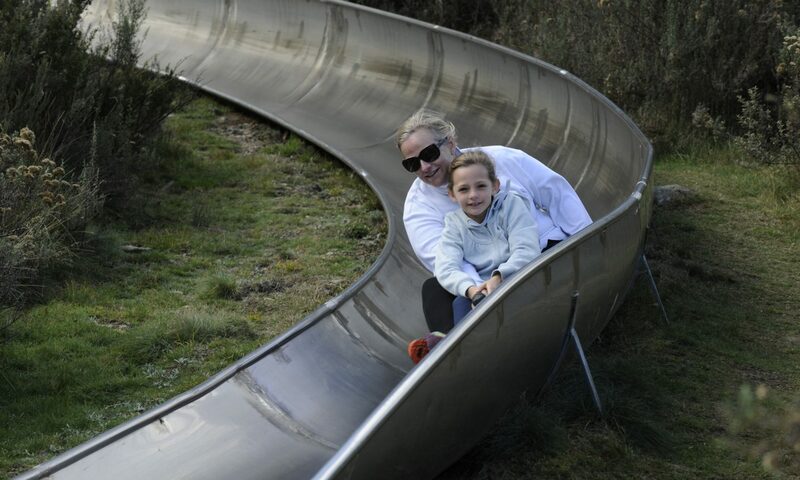 Thredbo’s bobsled track is located just a short distance from Valley Terminal along the Merrits Nature Track. 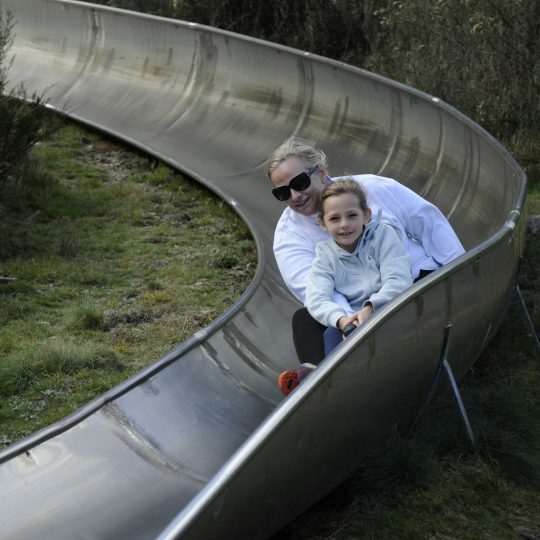 To ride the bobsled on your own you must be 9 years of age or older and over 130cms tall. 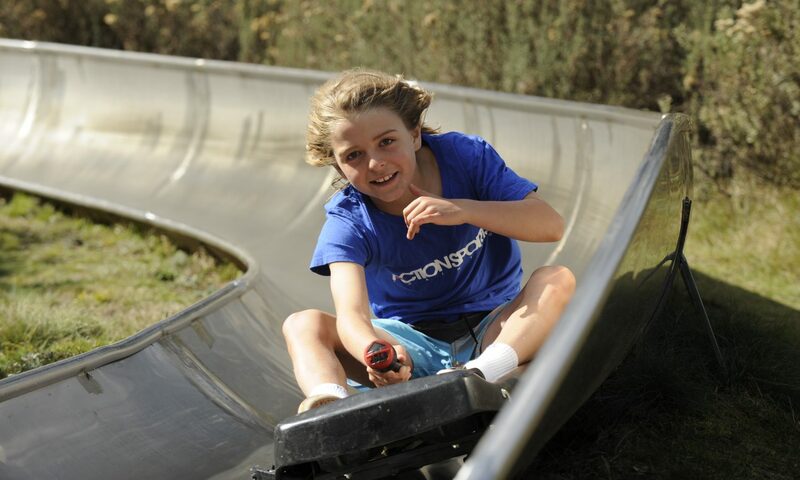 For the kids under 9 you double up with a responsible adult. 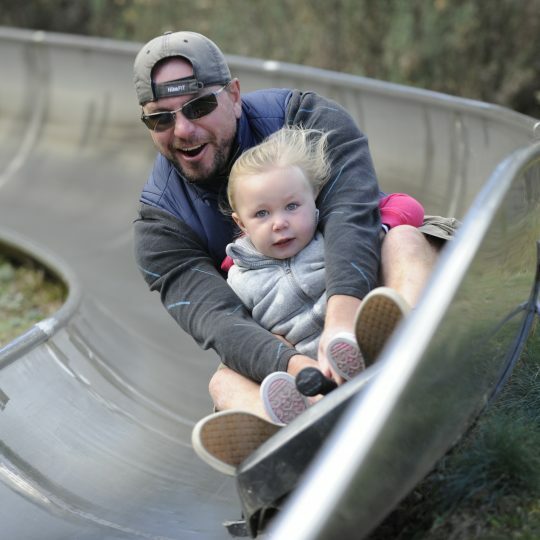 Multi ride passes are valid from date of purchase until 7 June 2019. 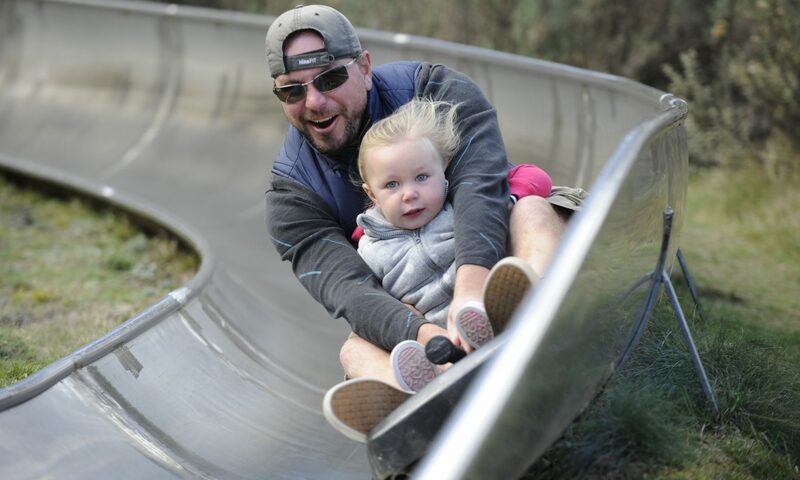 Bobsled will not operate in wet or snowy conditions.